The initiatives would help in improving police-citizen relationship in addition to monitoring police digitally, documenting criminals and revamping the overall police administration. 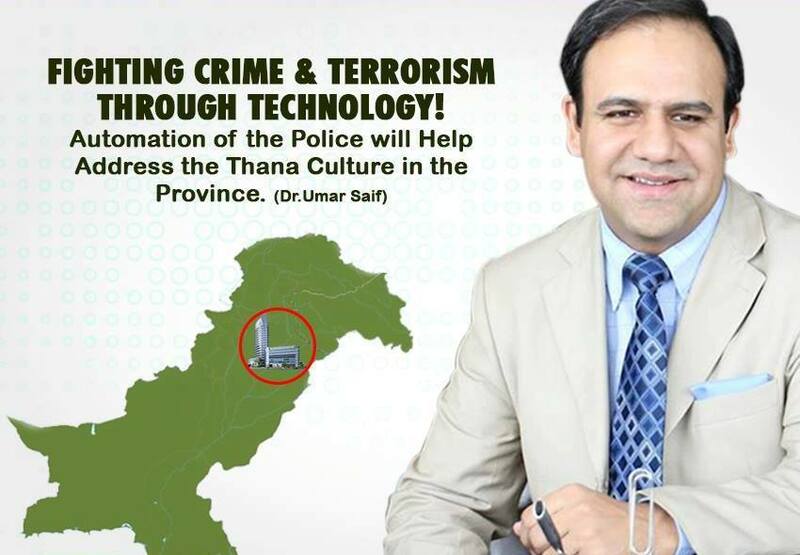 PITB chairman said, “Automation of the police will help to improve the thana culture in the province. After developing these systems for over a year, we are now in a position to make these systems accessible on the web and through smartphone applications, such that citizens can receive crime alerts, initiate complaints, report suspicious activities and track investigations of their reported cases.” These systems are designed to track both crime and criminals, enabling the police and intelligence agencies to investigate and pre-empt terrorist attacks. 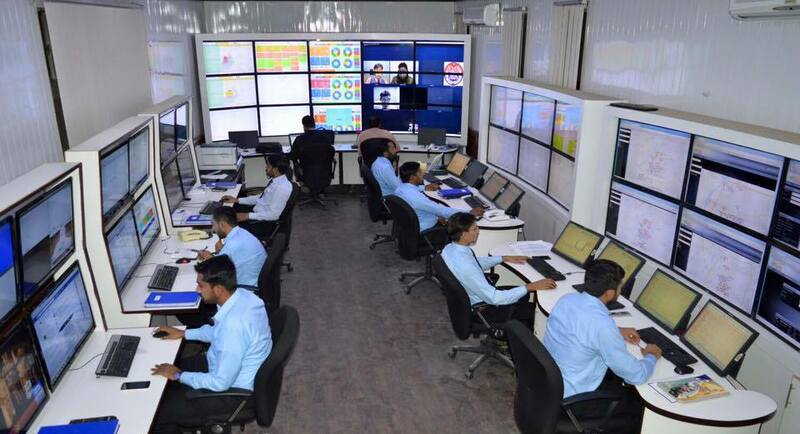 It is now fully functional in 228 police stations in Punjab which registered over 160,000 FIRs.